Once you pop, you can't stop! 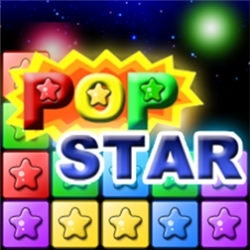 PopStar is strategic, addictive and challenging fun for everyone! 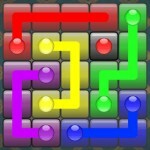 How to Play: - Just tap two or more blocks of the same color. 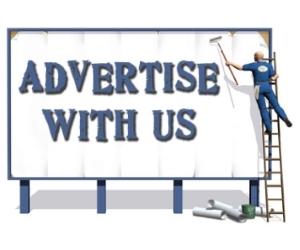 - There is no time limit, but each stage has target points to proceed to next stage.